Welcome to Balls Deep Charters. 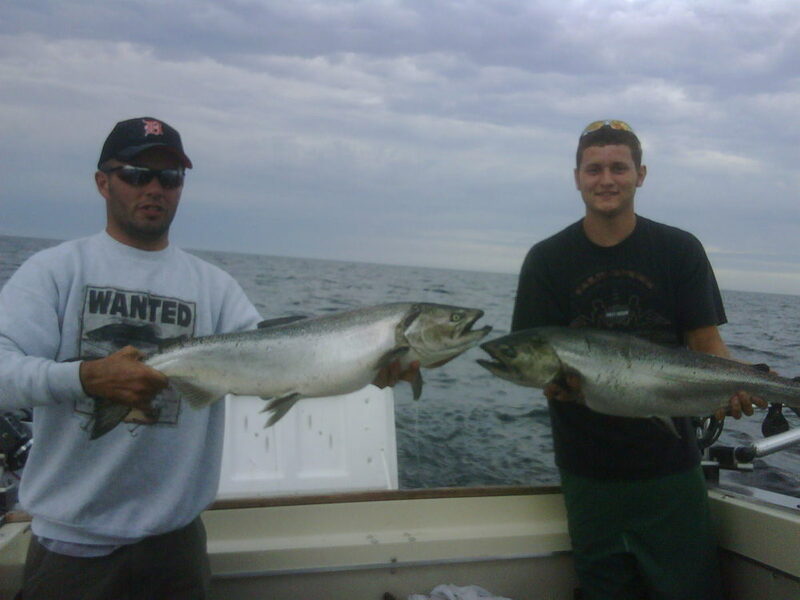 Welcome to Balls Deep Sport Charter Fishing. 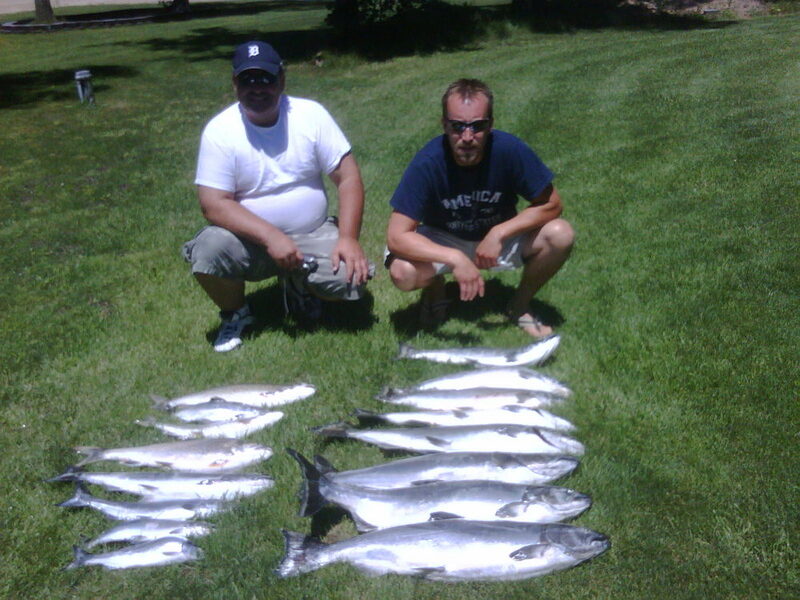 We service Lake Michigan and provide the best Sport Salmon Fishing around. 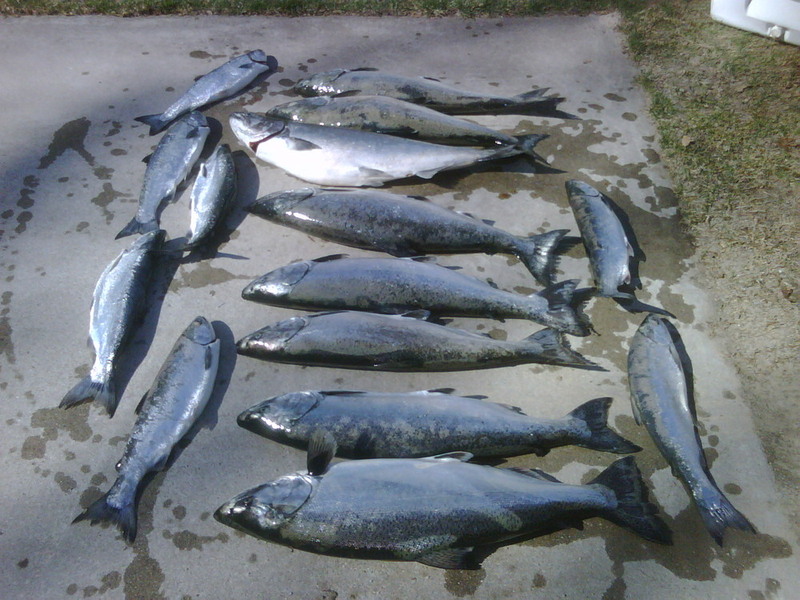 We offer great custom charter packages. 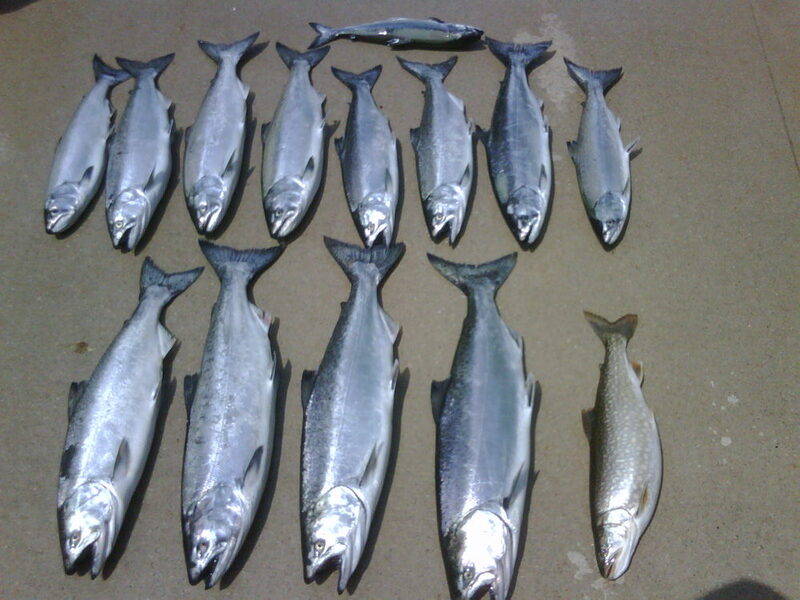 Check out our custom charter page to see what we are offering. Your Service and Safety is our First Priority!